Anthony has worked in financial services since leaving college in 2002. Originally training as a financial paraplanner with a small regional firm of financial advisers, he chose to specialise in business administration. 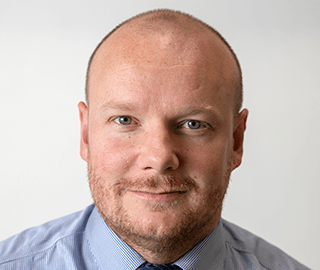 Head of Administration at Ergowealth since 2014, Anthony currently oversees the team and works directly as an administrator for Sean and his clients. He also works closely with Alastair on the management of the business. Outside work, Anthony enjoys football, BBQs and holidays.